We launched another project and we are so happy to work with you EV Cosmetics. Good luck on your sales. 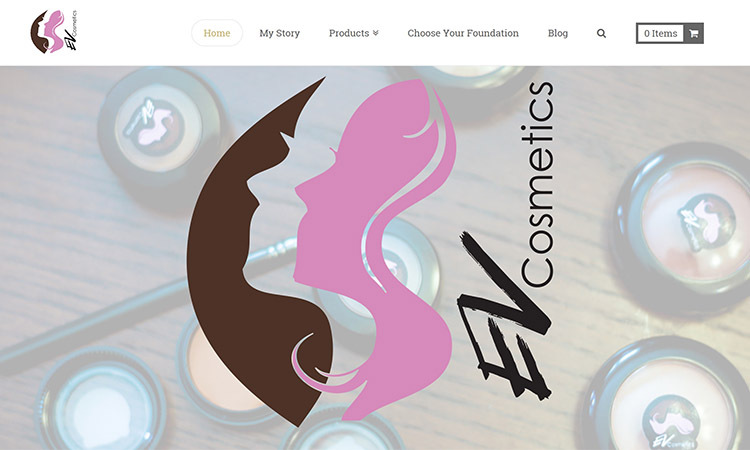 EV Cosmetics is a cosmetics online shop which focuses on women of color.